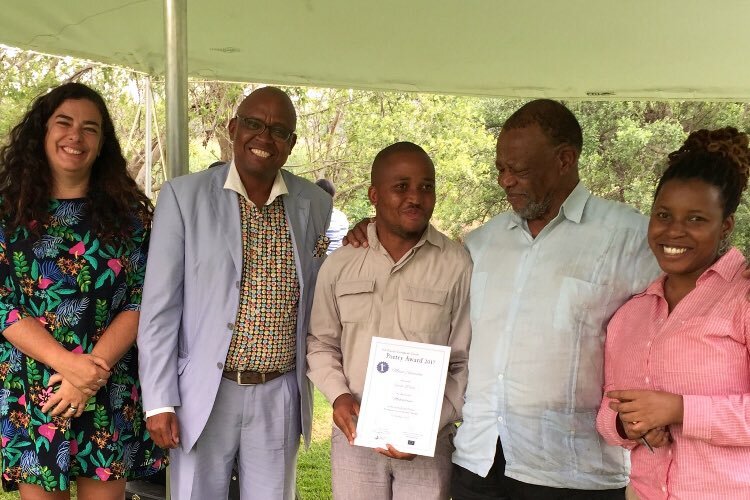 Moses Seletisha’s Sepedi poem ‘Mahlalerwa’ has won the 2017 Sol Plaatje European Union Poetry Award – the first time a poem in a language other than English has won the prize. 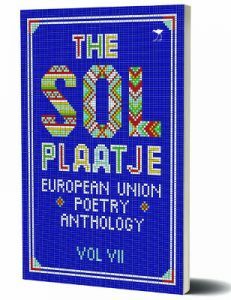 The Sol Plaatje EU Poetry Award is in its seventh year, with previous winners all writing in English: Dawn Garisch for ‘Miracle’ (2011), Siddiq Khan for ‘Anthem for the old nations’ (2012), Kobus Moolman for ‘Daily Duty’ (2013), Thabo Jijana for ‘Children Watching Old People’ (2014), Athol Williams for ‘Streetclass Diseases’ (2015), Athol Williams for ‘Visit at Tea Time’ (2016). Seletisha was announced as this year’s winner at a private event at the 2017 Nirox WORDS Festival. He wins R6,000. This year’s prize judges were Athol Williams, Goodenough Mashego, Mongane Wally Serote, Pieter Odendaal and Koleka Putuma.